Find a vacation home to rent in Umbertide from our list of vacation rental properties. Campaya has over 29 vacation homes available in Umbertide, which give you the possibility to locate a unique accommodation in Umbertide which completes your check-list in search for the perfect self catering vacation apartments in Umbertide or vacation villas in Umbertide. Nice apartment on the first floor, with a small veranda overlooking the valley. This pleasantly furnished country house has a swimming pool and is situated in a serene, rural location just 15 km from Umbertide. 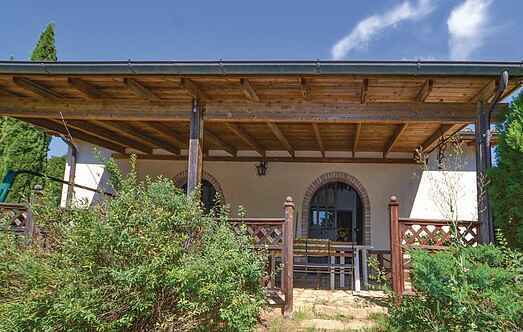 Overlooking the Upper Tiber Valley, this friendly holiday home is situated in a hilly position. Beautiful holiday apartment with communal pool 12 km from Città di Castello away .